"I used to get bad ear infections. Mommy and Daddy had to bring me to the doctor's office a lot. They tried everything to help me get better like pills and shots. The last doctor wanted to do surgery on my ears to put tubes in. Mommy cried when she heard that. Daddy didn't like the idea of me getting an operation either...but they didn't know what else to do. Luckily our neighbor told Mommy and Daddy about a new doctor she brings her whole family to... a Chiropractor. Mommy didn't know much about Chiropractors. She thought they just "cracked" backs and that idea didn't make her very happy. But our neighbor told her chiropractors don't crack you... they do something called an 'ADJUSTMENT' and that it was really gentle and safe and that it would help my body heal itself. She also told Mommy how much healthier her kids were because they were getting adjusted. 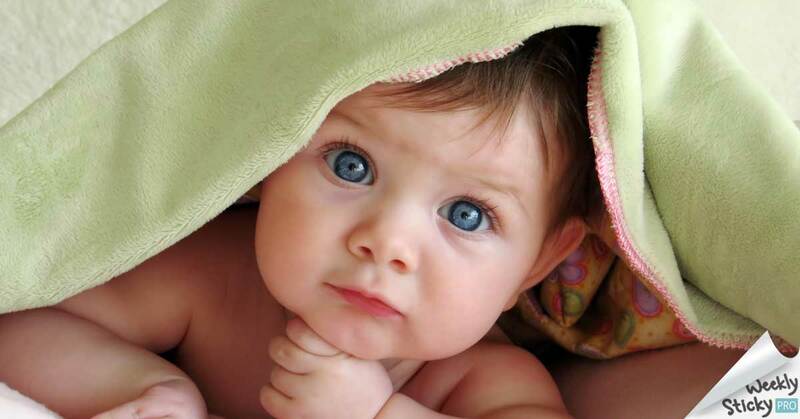 They didn't get ear infections, allergies or as many colds. Daddy felt better about 'ADJUSTMENTS' after our neighbor explained what they really were and Mommy wasn't afraid to take me to the chiropractor. So they decided to try it out. I've been adjusted a few times by my chiropractor... I love it. Everyone is happy and friendly there, and I see a lot of other kids too. And the best thing of all, my ears feel so much better and I don't have to get surgery! I'm happy my neighbor took the time to explain what chiropractors really do to my Mommy and Daddy, and to use the right word... ADJUSTMENT (instead of 'crack') so they were not afraid to take me. If you know other Mommies or Daddies who have sick kids, and want them to get better without drugs or surgery, would you tell them about Chiropractic. 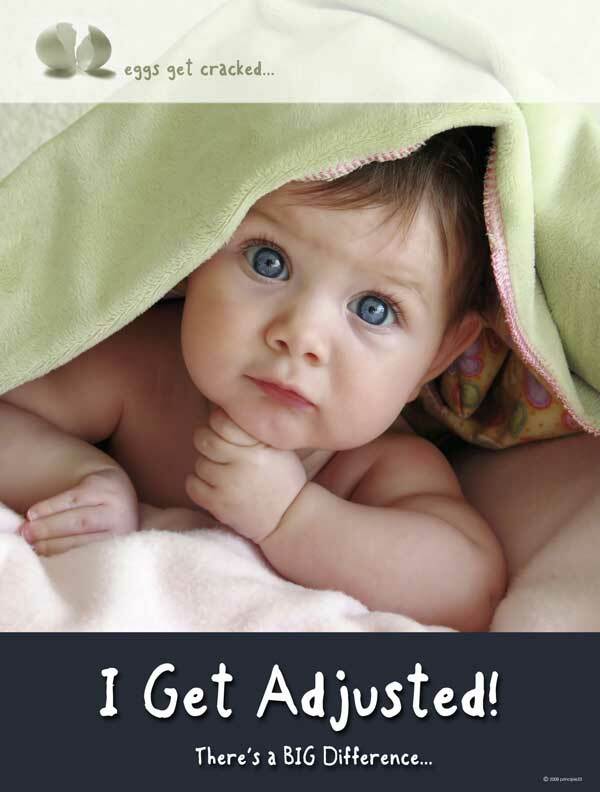 Make sure you use the right word...ADJUSTMENT so they won't be scared to take their kids too!" If you're a Chiropractor or CA, get notified by email when new Stickies are published. We promise not to spam or share your address. Sign up below!